fabulous fendi. | owl's house london. A hotel should be more than a home away from home. Otherwise, why leave? To my mind, a hotel should be fabulous and luxurious and transport one to a different world, far removed from one’s usual habitat. 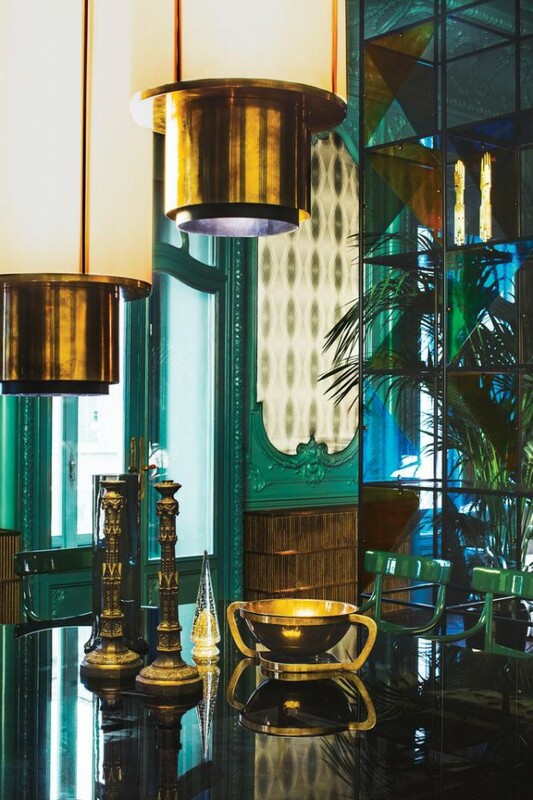 The newly opened Fendi hotel in Rome combines fabulous with colour, using the most vivid, intense hues. 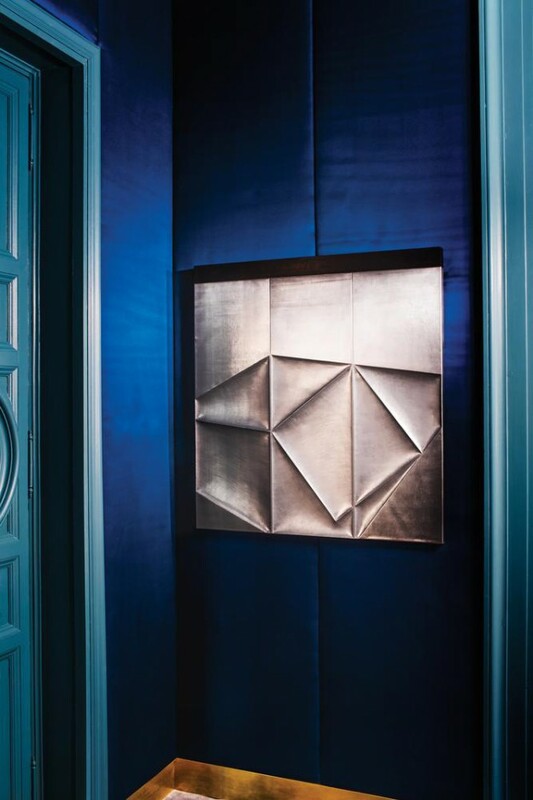 The luxury brand have reconfigured the 17th-century Palazzo Fendi with three separate architecture firms to create a boutique hotel, their largest store, an art gallery space, an apartment, and a restaurant. Using elements characteristic of the fashion line – geometry and colour blocking, for example – the hotel has an unmistakably Italian aesthetic. Maintaining the original herringbone wood floors and plaster walls, the look is updated with intense hues and jewel tones of blue and green. 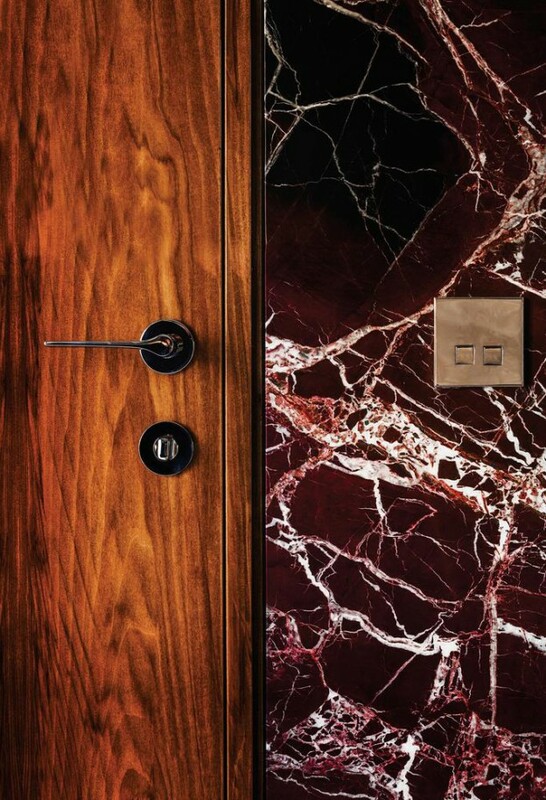 The interiors were conceived by Milanese Dimore Studio and architect Marco Costanzi, who have created beautiful details using sumptuous materials. Classic Italian and modernist pieces abound, too; from a daybed by Gio Ponti, Murano glass chandeliers by Venini, art by Lucio Fontana and Josef Albers. 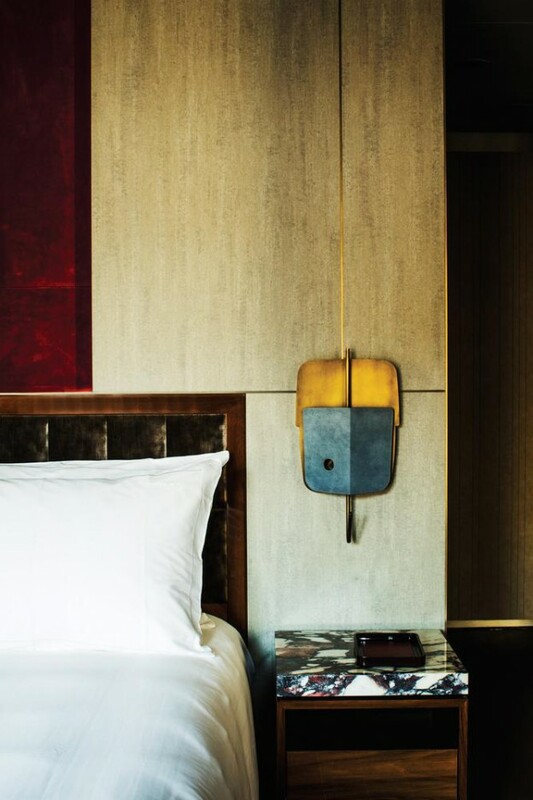 Fendi Private Suites Hotel via WSJ magazine. This entry was posted in happenings., wonderful spaces. and tagged design, Dimore Studio, Fendi hotel, gio ponti, Josef Albers, Lucio Fontana, Murano on February 16, 2016 by owls house london..